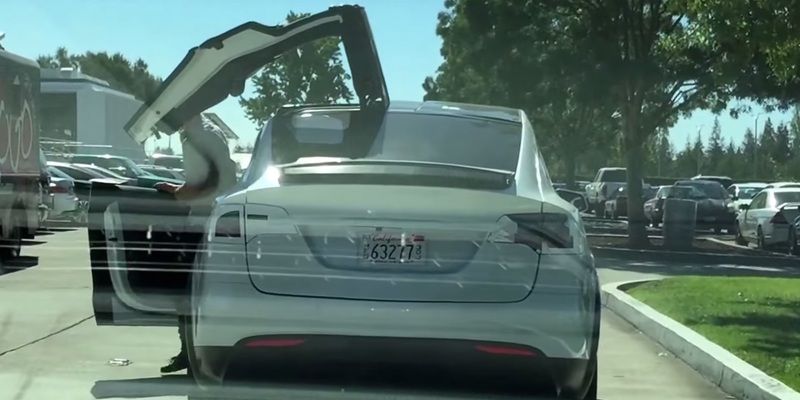 ‘Wild’ may be an exaggeration but at the Tesla plant in Fremont, a spy caught a prototype Model X opening and closing (video below) its Falcon Wing doors . The spies seemed to be concerned about the door closing mechanism, and many of the mules we’ve seen have had partially opened doors, but it is unlikely that this is the final design/spec. In any case, we’ll be live on the Model X launch on the 29th, come back and join us!